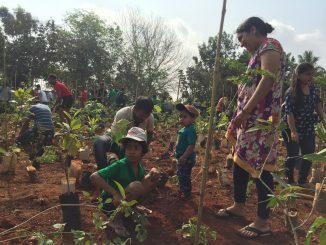 How can Bengaluru bring back the lost green glory? What can practically be done, and by whom? 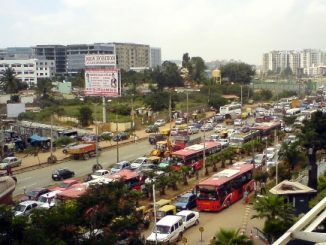 Citizens drive the agenda in Bengaluru – is this a turning point? Candidates are now interviewed by citizens and participating in citizen-organised open forums; and their language is reflecting the citizen demands. 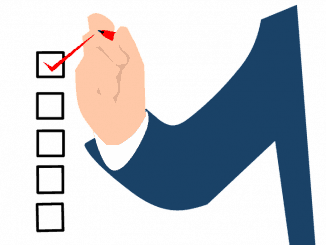 What does it take to evaluate an MLA’s performance? 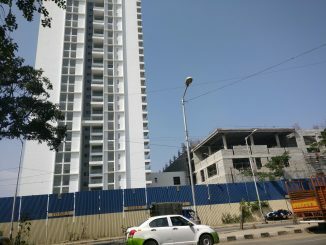 Bengalureans feel all MLAs have failed the city. But how can we objectively rate the elected representatives and prove this point? 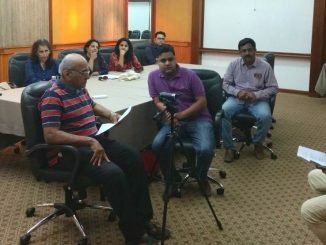 Hindi vs Kannada debate in Bengaluru: Where is it heading? 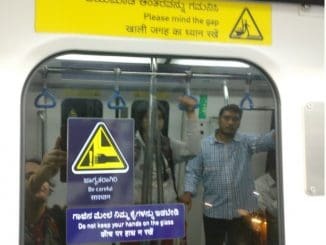 So Hindi signages are going to be removed and Namma Metro is going to spend taxpayers’ money on removing the letters. Will this solve the issue? 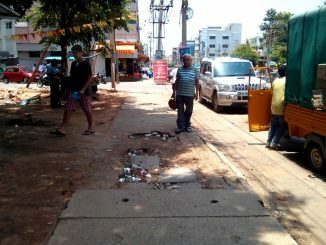 Civic issues in Bengaluru: Easy to complain, but hard to resolve! 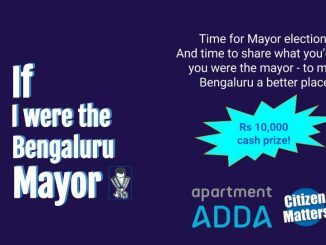 Many Bengalureans are familiar with BBMP’s Sahaaya complaint tool, but how do issues actually get resolved. 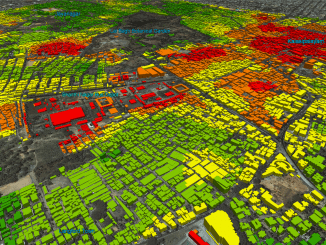 How can software help BBMP function better? KSPCB Chairman reviews the implementation of E-waste (Management) Rules, 2016 in Karnataka. 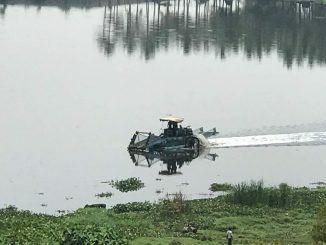 Muddy waters of Bellandur lake saga – is there any real progress? 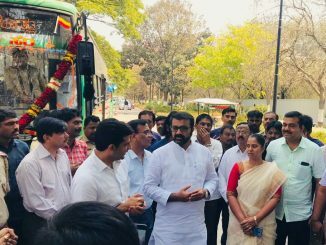 Will shifting sewage from Bellandur area in tankers help solve the problem? In what better way could the same money be spent?